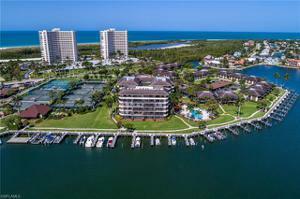 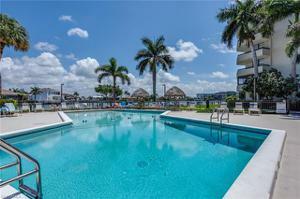 Tropical Oasis in South Seas North is turnkey and ready to occupy. 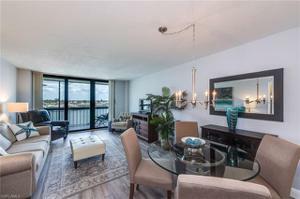 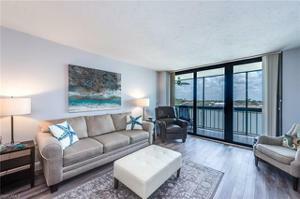 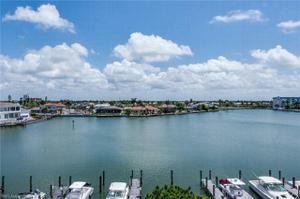 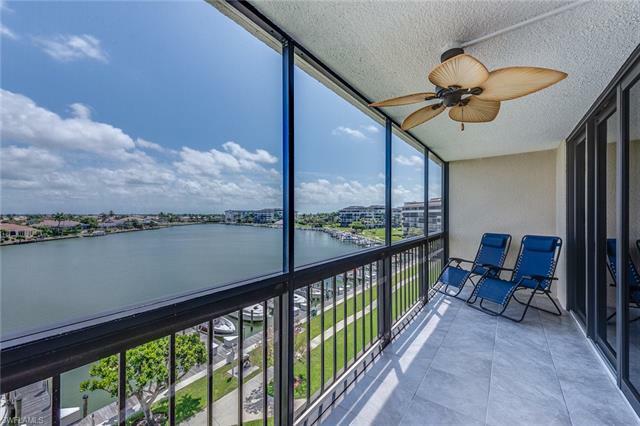 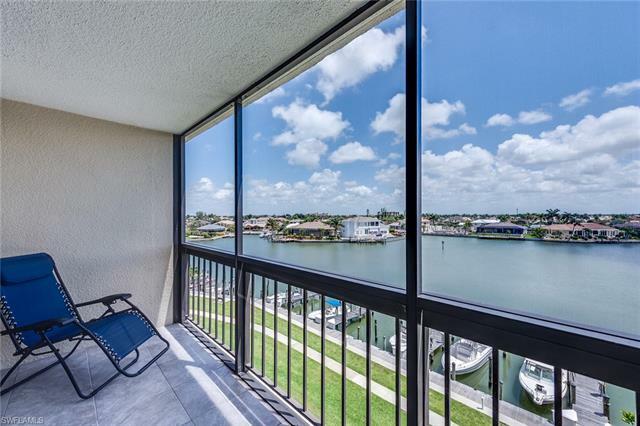 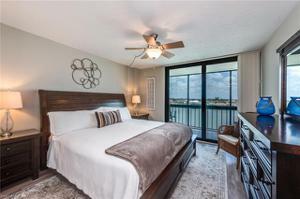 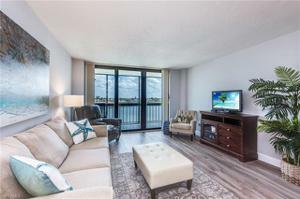 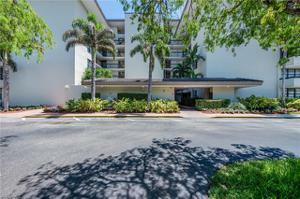 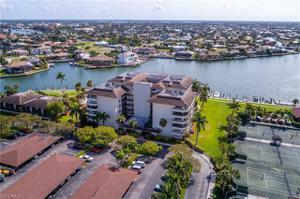 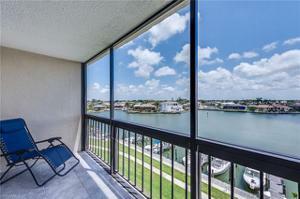 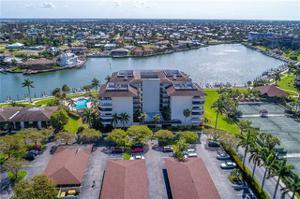 Two bedrooms, two baths and an amazing water view from your screened balcony. The open concept is stunning and you feel like you are floating on the water! 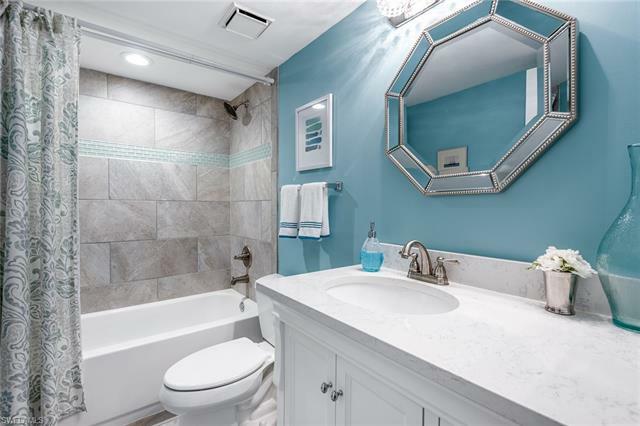 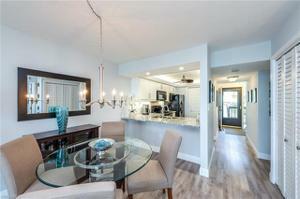 Beautiful coastal decorations, new wood and tile flooring throughout the home. 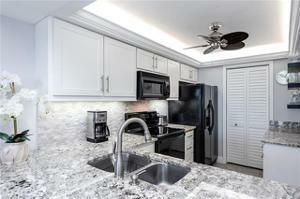 New tile and screen cage with BetterVue screen on lanai as well as updated AC and water heater. 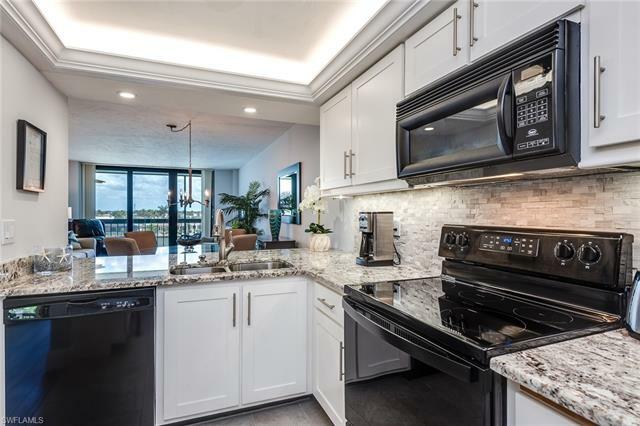 The kitchen is open to the living area with gorgeous granite countertops, white cabinetry, and black appliances. New Impact Resistant Patio Sliders in living room and master bedroom that open to the lanai. 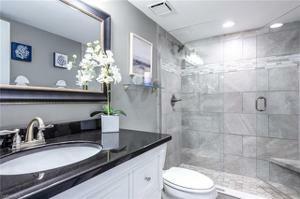 The master suite has been updated with a tile shower, glass doors, and a custom countertop. 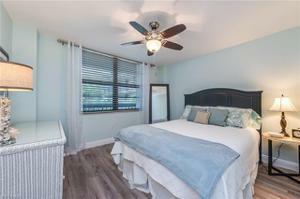 The split bedroom design allows for privacy in your guest bedroom and updated bathroom. 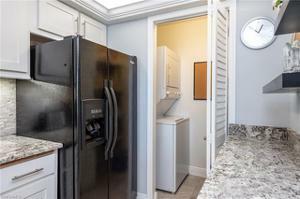 There is also a laundry room with a stackable washer and dryer. 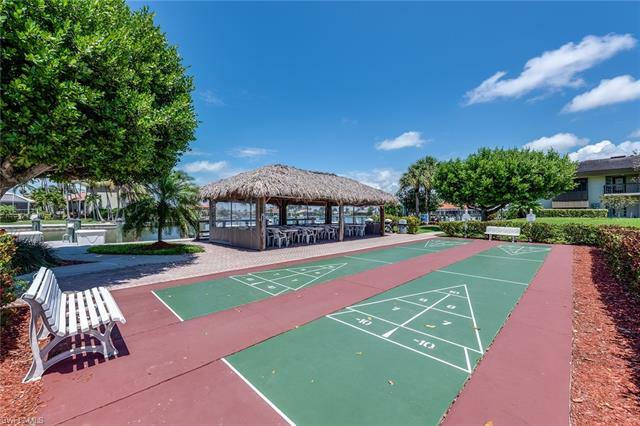 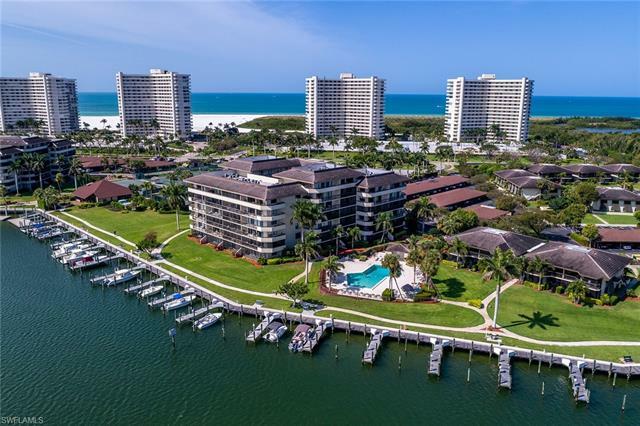 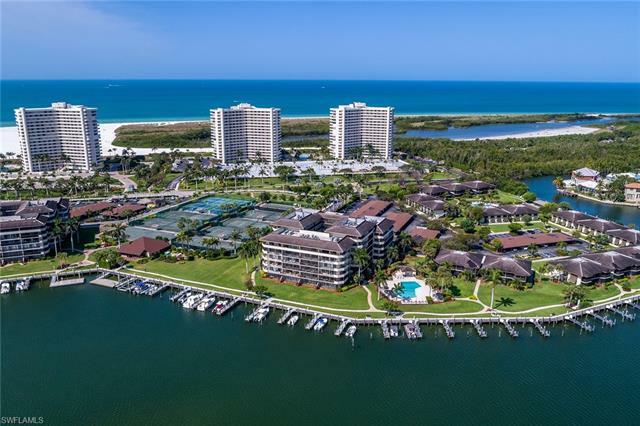 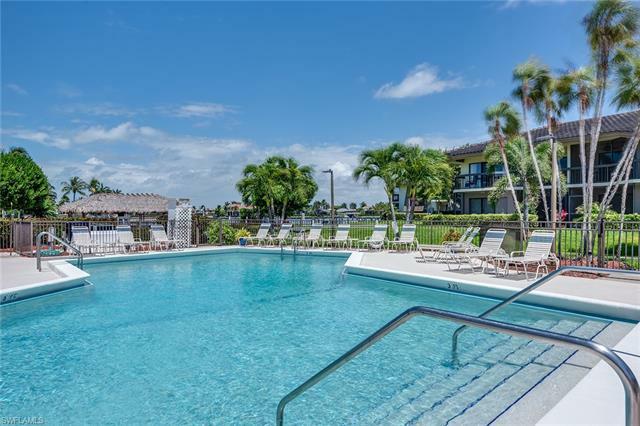 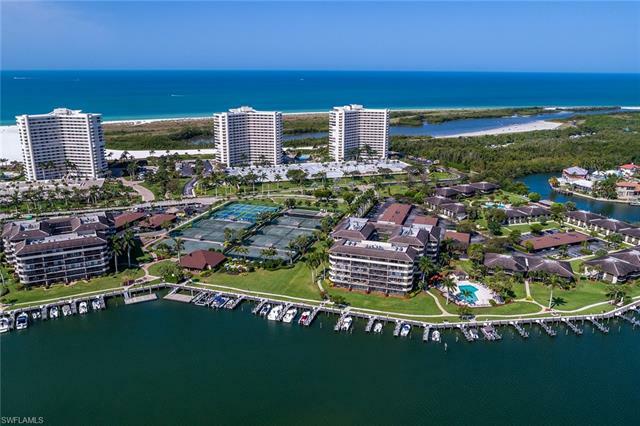 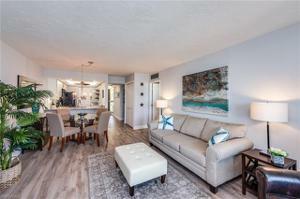 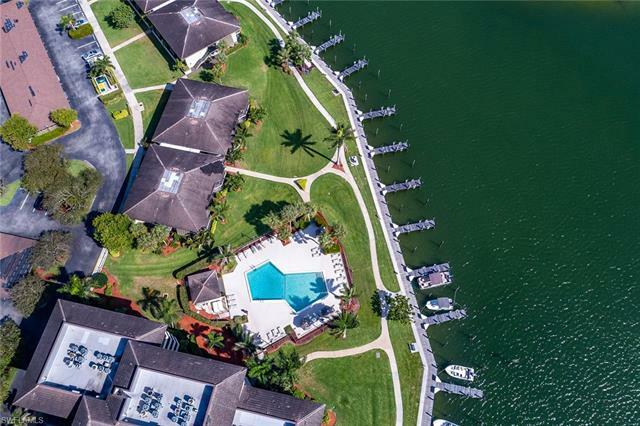 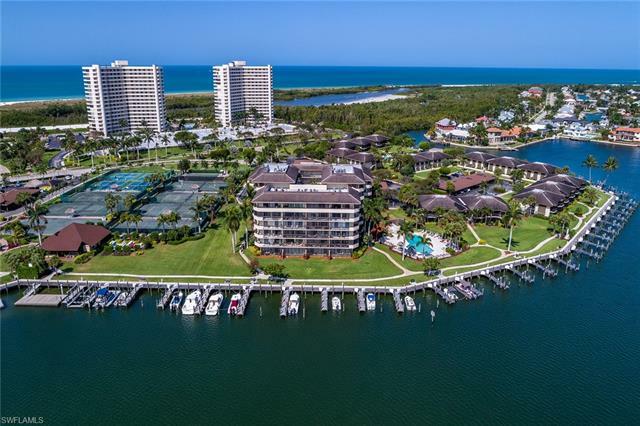 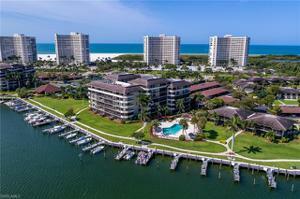 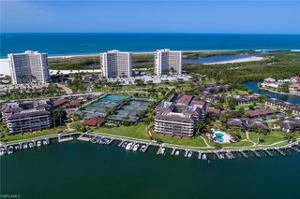 In addition, this condo includes ample storage, a carport space #20 with additional storage, and direct access to the beach! 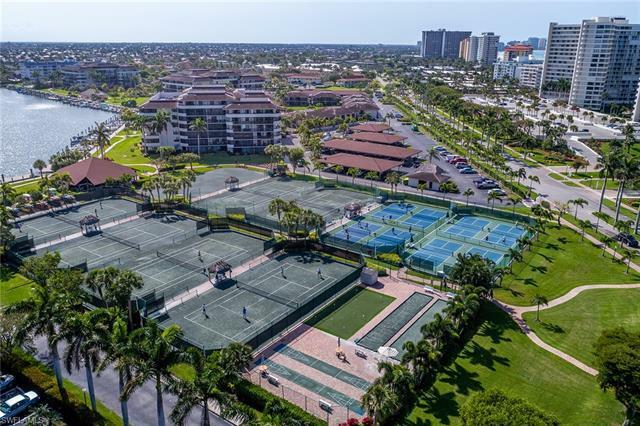 SSN has two community pools, tennis, pickleball, shuffleboard, and bocce. 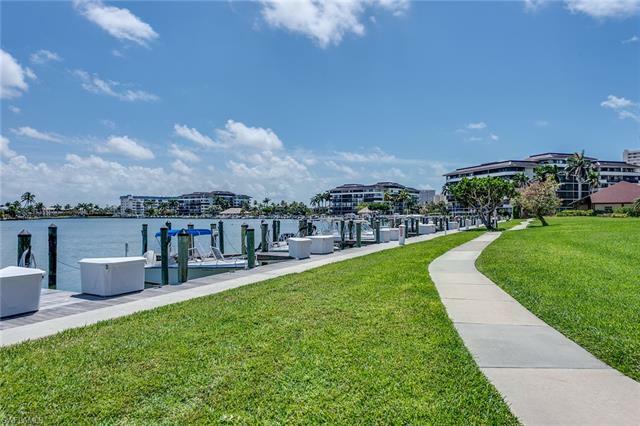 Boat docks are available for lease. 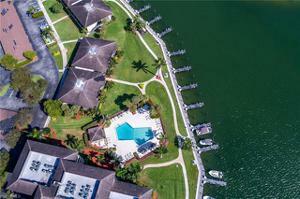 South Seas Club is a gated community with security.